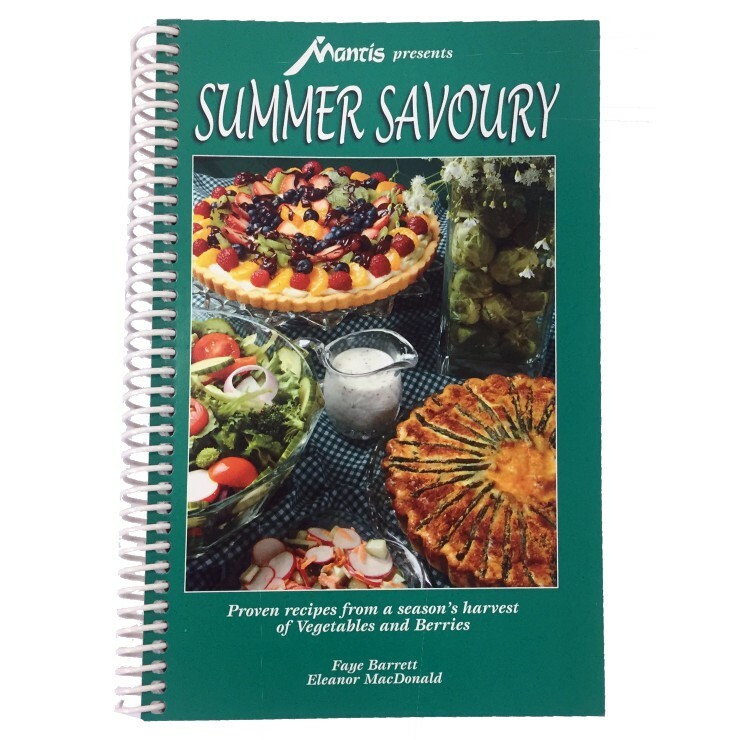 We found this vintage Mantis Cookbook you’ll enjoy! 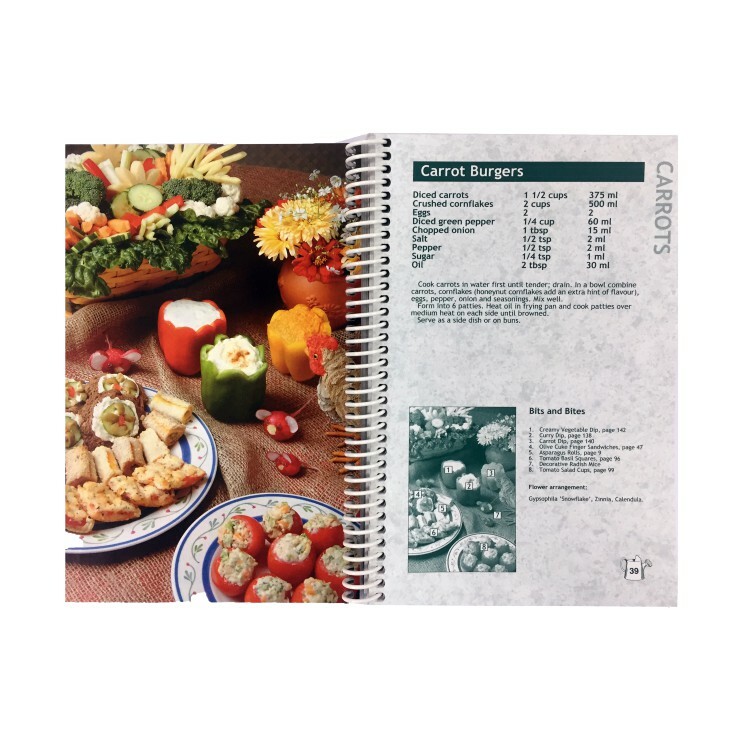 It contains over 200 delicious recipes made with the A to Z’s of the vegetable family and mouthwatering fruit dishes, dips, dressings, smoothies, and more. Try something different like Cauliflower Pie or Tomato Broccoli Cups. How about Veggie Pizza Pockets or Carrot Burgers. Have a sweet tooth? Try Watermelon Slice Cookies, Chocolate Chip Carrot Bread or Strawberry Coffee Cake. Get your copy before they’re all gone!